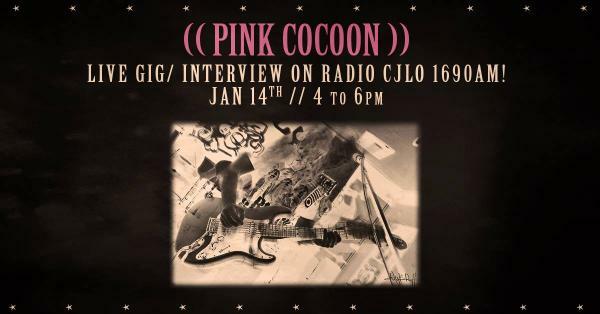 On a completely related note, this Sunday from 4 - 6PM, Grade A Explosives kicks off your year right with a live session with Montreal self-proclaimed "Doom Blues" band Pink Cocoon in CJLO's own recording studio, The Oven. 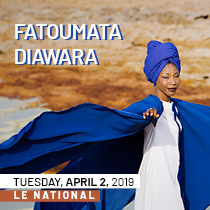 Tune in to hear tracks from the band's record Alienation, which you can partially familiarize yourself by clicking on the title. Lastly, let us know you'll be listening by checking out the Facebook Event, HERE.